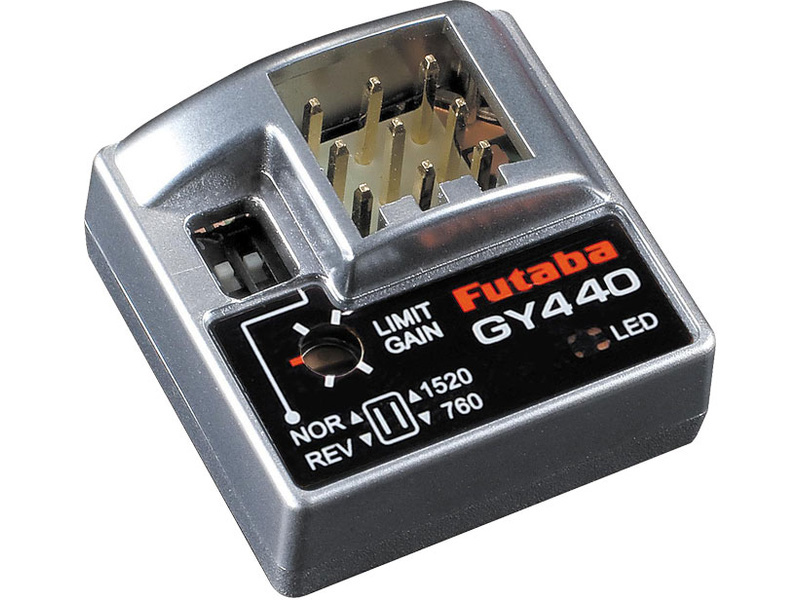 Ultra-light and incredibly compact, GY440 Series gyros offer the setup ease you want, combined with the features you need. Each has a 3-pin male connector and a trimmer that limits servo travel or gain adjustment. Information is displayed clearly with green and red LEDs, and they're all S.Bus and S.Bus2 compatible.